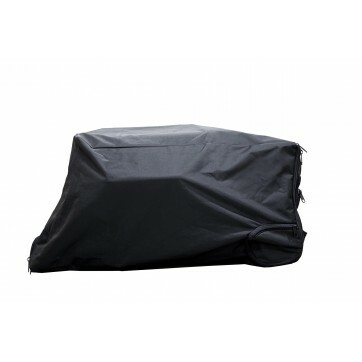 Cover and protect your Pursuit Pellet Grill. 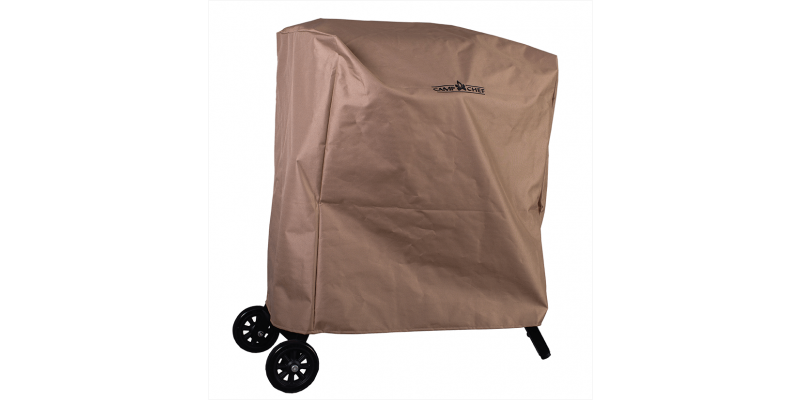 Protect your 20-inch Pursuit Pellet Grill and Smoker with this durable patio cover. 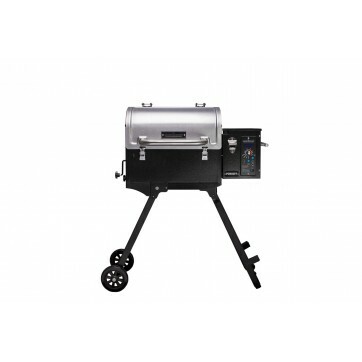 The high quality materials and weather-resistant liner keep your grill safe from the outdoor elements. Dimensions: 30 in. x 18 in. x 32 in.